Can you hear the call of the mountains? With the Macun SO Pants Men, you can hike all the way to the summit. The pants are made from a comfortable soft shell material with elasticated properties to support greater freedom of movement. 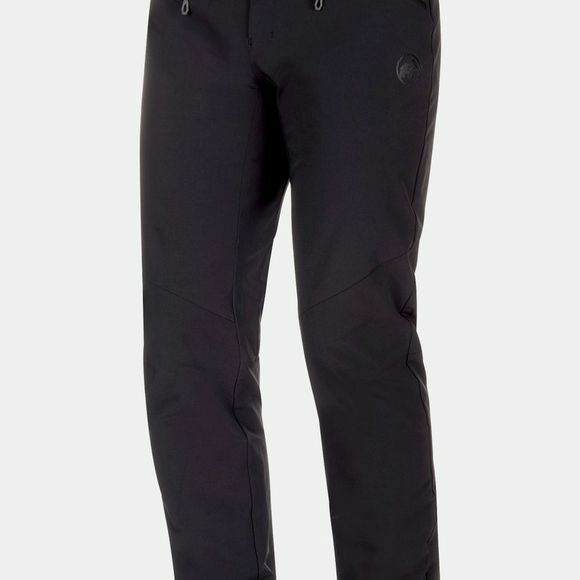 A DWR treatment on the outer material makes these soft shell pants water-repellent. 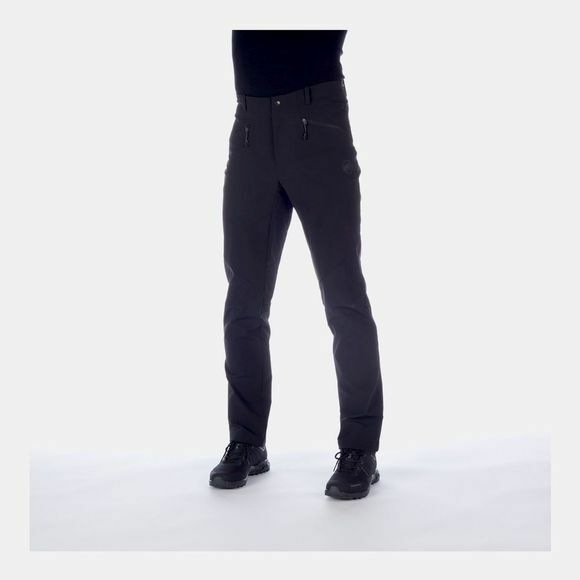 High-quality workmanship gives the Macun SO Pants Men a modern look combined with maximum comfort for demanding tours.